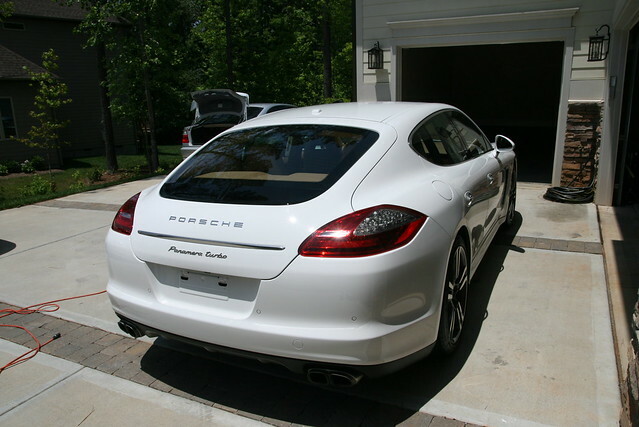 Protection – Optimum GPS & Collinite Insulator Wax 845 on Lenses, Windows, Paint. 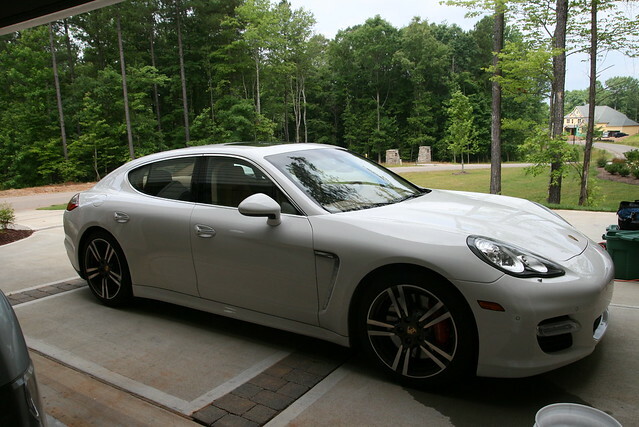 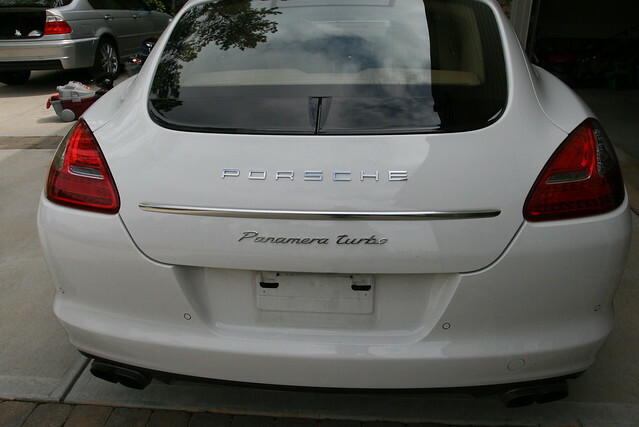 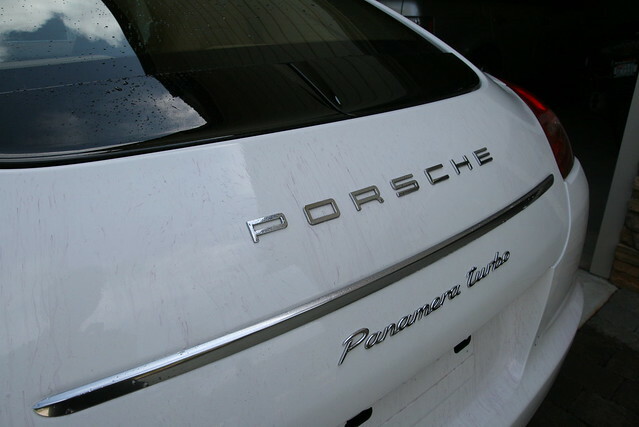 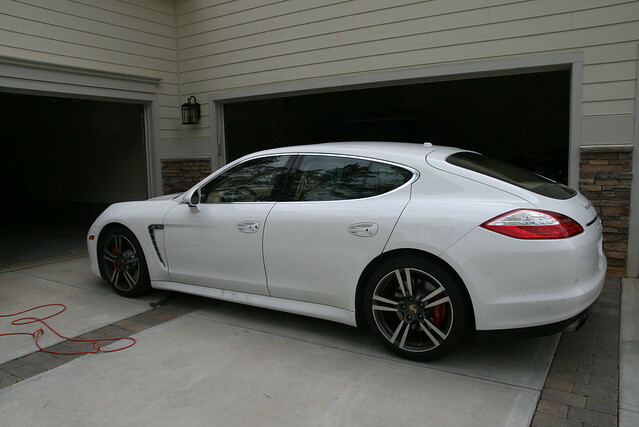 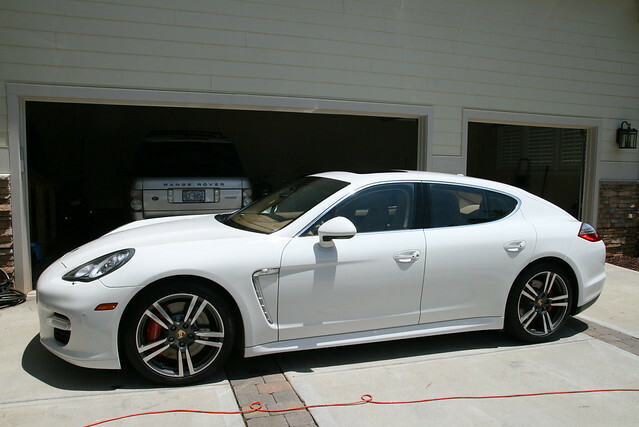 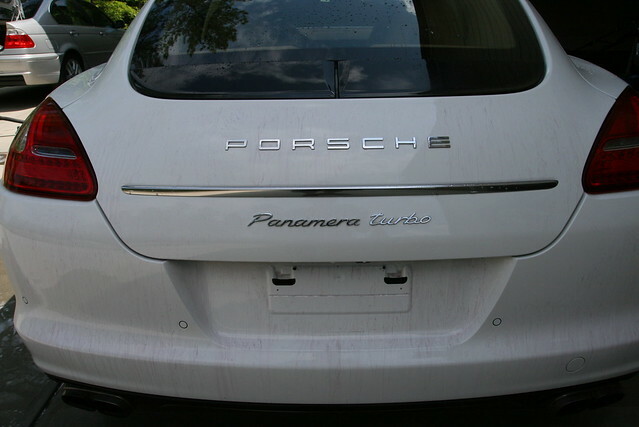 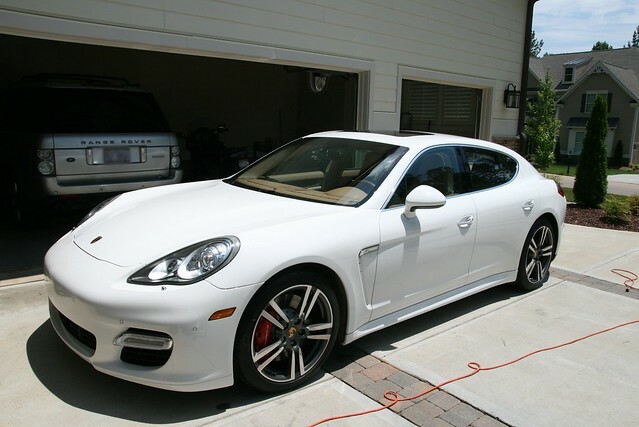 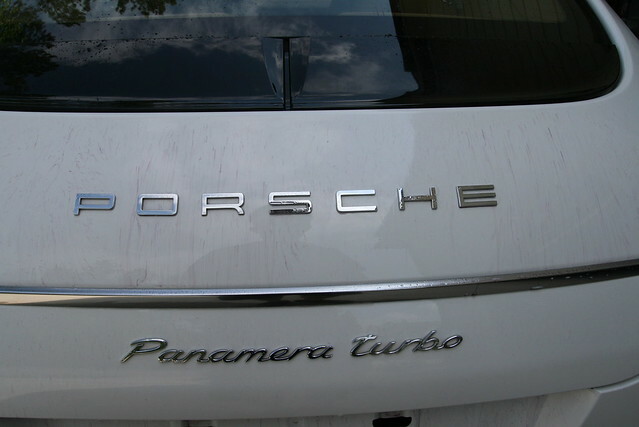 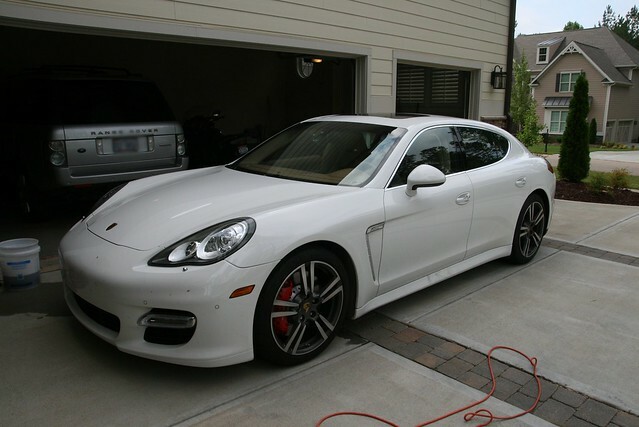 Porsche Panamera White Turbo in for some basic cleaning and protection. 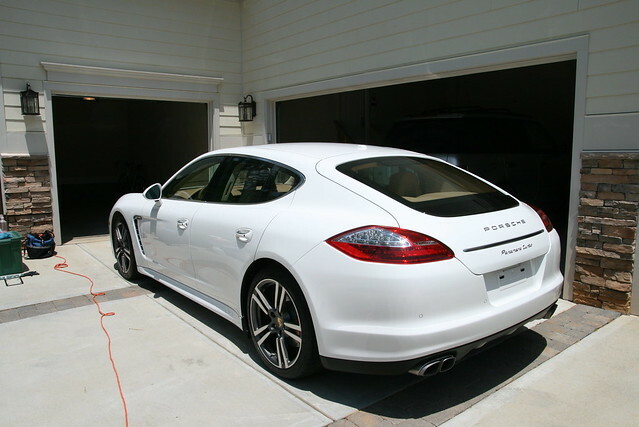 I recommended IronX to remove a majority of the iron deposits in the paint and to create a clean base for future detail sessions.